Steven (Chicagoland, United States) on 25 July 2018 in Animal & Insect and Portfolio. Spotted on June 23, 2018. Awwww. What a beauty, Steven. 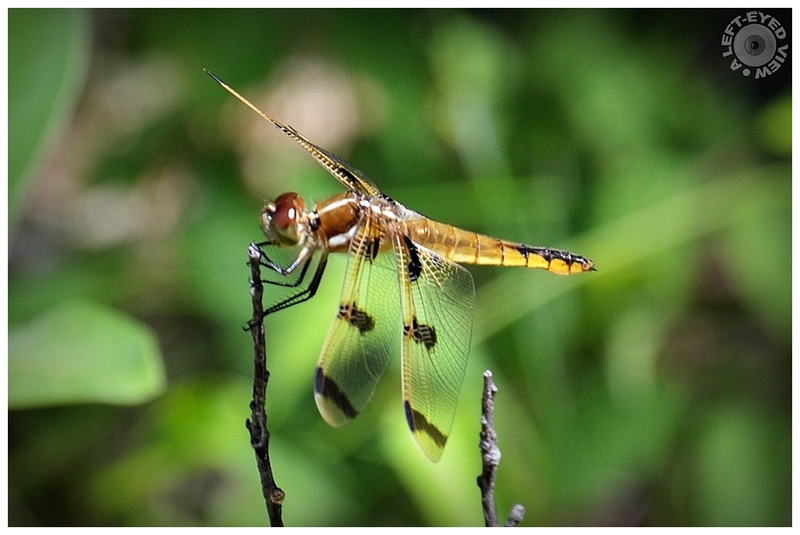 What is it about dragonflies that we all love! Superbe Praenubila, c'est un magnifique spécimen . Beautiful with an excellent bokeh. Excellente prise, très belle demoiselle. Very precise imagery . .
What detail you've captured in the wings and body and legs! Nature is amazing isn't it? Very nice detail on the dragonfly. Excellent color. He is beautiful! I love his color and the spots on his wings. A wonderful close up image. I think the red one is the most common type. A beautiful capture of this handsome critter. Nice. I love those transparent wings. Quelle libellule et macro superbe. Mervielleuse libellule et vue quelle maco et iamge sueprbe. Their legs always amaze me. Somehow they seem almost human. Oh - a beauty! Love those wing markings! This is a good attempt, although it has not been perfect, especially due to the lack of focus in the area of the head. On the other hand, I have never been able to portray these insects. They always run away from me.